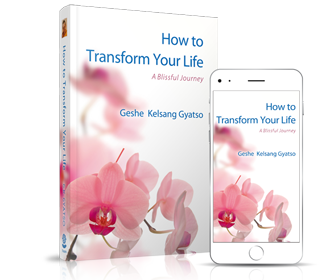 Tharpa Publications is a non-profit exclusive Buddhist publisher, part of the New Kadampa Tradition – International Kadampa Buddhist Union (NKT-IKBU) – which publishes the works of Venerable Geshe Kelsang Gyatso Rinpoche, a contemporary Buddhist master, prolific author and international Teacher. Tharpa is the global publishing house with 13 offices around the World. Our books are widely acclaimed for their unparalleled clarity and practicality; resonating with the specific needs and inclinations of modern people with busy lives. They are accessible at every level, available in ten languages and continue to be translated to benefit people everywhere. Our titles range from introductory works to highly acclaimed commentaries on the most profound aspects of Buddhism. 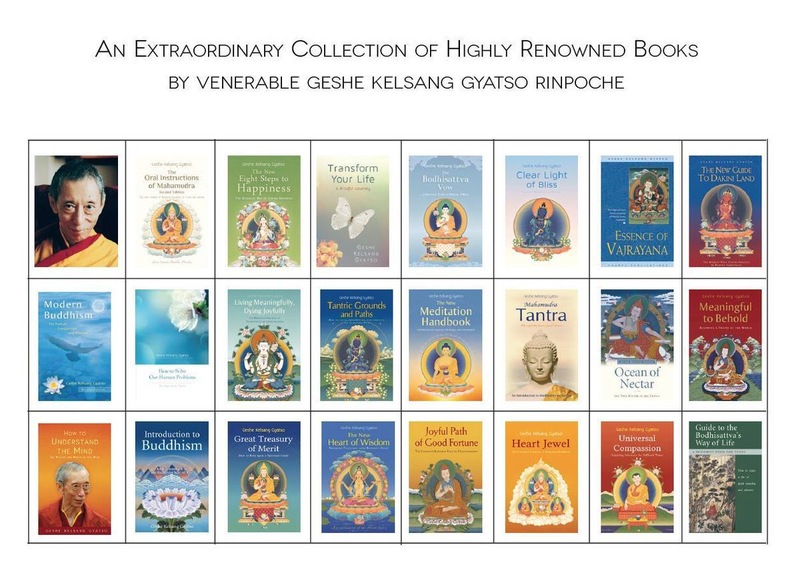 Besides books by Tharpa, our catalogue includes over 400 items such as audio books, printed and chanted prayers, and an extensive collection of Buddhist art, all produced under the guidance of Geshe Kelsang. Three-quarters of a million products have been sold Worldwide. 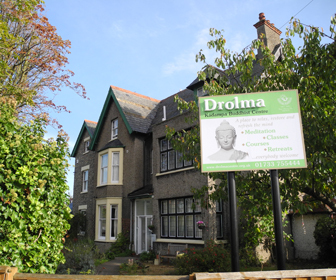 Tharpa Publications UK is based in Ulverston, Cumbria and serves customers across the UK, Ireland and mainland Europe. There are also Tharpa offices and distribution centres in many countries around the World; including USA, Australia, Brazil, Canada, Germany, France, Spain, South Africa and Hong Kong. Tharpa books and the Living Meditation CD series are available from all major High Street and on-line bookstores including Waterstones, WH Smith, Amazon and through UK wholesalers, Gardners Books LTD and Bertrams Books LTD.